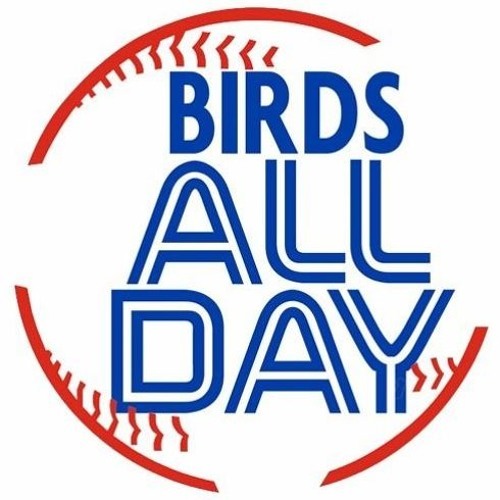 Talking teens, catching, Devon Travis, draft picks, jackpot asses, and all sorts of other things relating to this grim moment of Toronto Blue Jays baseball. Download 170. In the Jackpot! Users who like 170. In the Jackpot! Users who reposted 170. In the Jackpot! Playlists containing 170. In the Jackpot! More tracks like 170. In the Jackpot!